The SL series is similar in design to the USL series, but uses non-rechargeable alkaline batteries instead of integrated USB-rechargeable lithium batteries. The SL-255 is part of Serfas's redesigned commuter headlight line to be available in 2015. 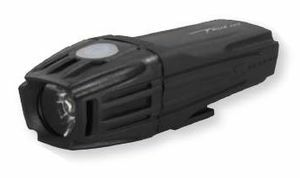 The light features side visibility ports, a lower weight than Serfas' previous lights, and uses removable AA batteries. The SL-155 is part of Serfas's redesigned commuter headlight line to be available in 2015. 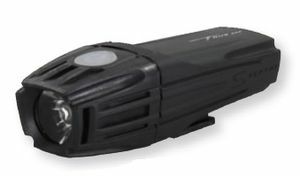 The light features side visibility ports, a lower weight than Serfas' previous lights, and uses removable AA batteries.